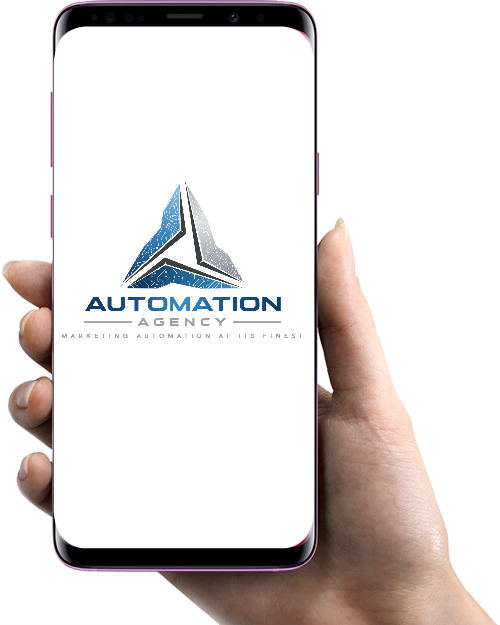 The Automation Agency is an award-winning marketing agency that helps small businesses to grow revenue, expand clientele, enhance productivity, increase sales and enjoy more freedom from their business by automating their sales and marketing while maintaining growth. Just getting started? Don’t have an email list? Looking to purchase one, but not sure how to successfully get results from your cold or purchased emails? The Automation Agency is a cold-list marketing expert that helps convert cold leads into warm prospects and paying clients. We offer full-service social media management services by creating and designing Top-Performing social media campaigns for small businesses. Our social media advertising services are proven to generate leads, build awareness and accelerate growth. Small businesses are not only built on hard work, determination and quality work, but the lifeline of every business relies on your reputation, referrals, and your ability to generate repeat business. Try our proven and tested strategy for generating 5-star reviews on autopilot. The Automation Agency is an award-winning marketing agency that helps small businesses to grow revenue, expand clientele, enhance productivity, increase sales and enjoy more freedom from their business by automating their sales and marketing while maintaining growth within their business. Small business owners have enough to think about. We provide you with the sales and marketing automation strategies and software that are simple to use, cost-effective, and generates more revenue while saving you time and money. 8 out of 10 businesses fail within the first 18 months. It's our mission to change that statistic. Automation Agency partners with other leaders in the industry to bring you the most powerful marketing and automation resources to grow your business. Contact us to discuss your marketing and automation needs and we will design a package that fits.